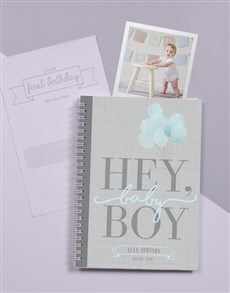 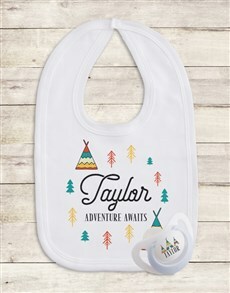 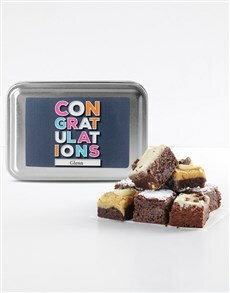 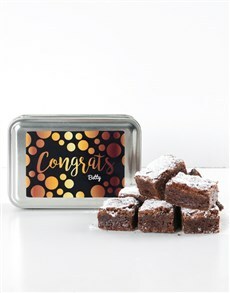 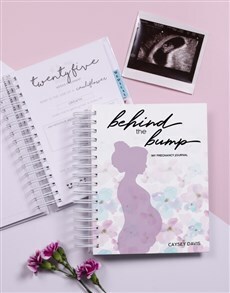 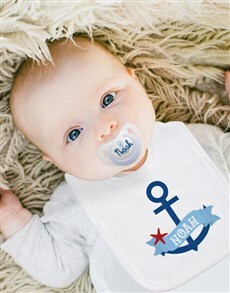 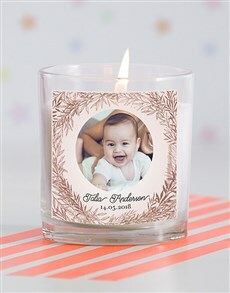 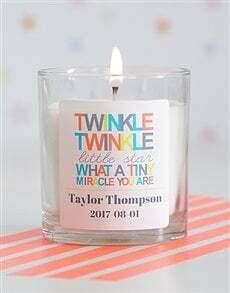 It can be very easy to think of a great gift idea to give to a loved one for a newborn baby addition to the family. 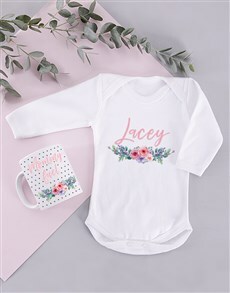 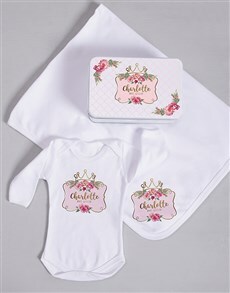 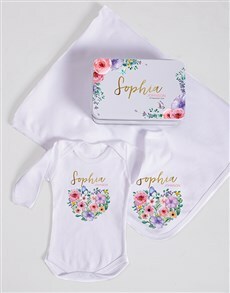 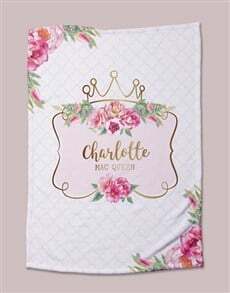 Falling back on old favourite gift ideas can be very tempting, but at Netflorist we offer a beautifully wide range of gifts that include cute onesies to heart scatter cushions or candles. 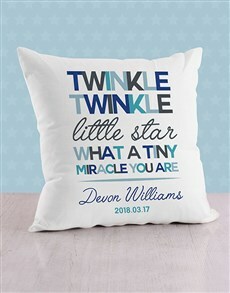 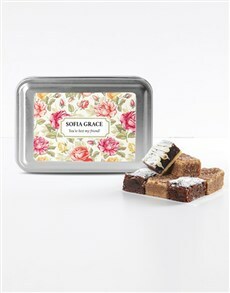 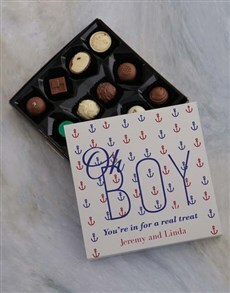 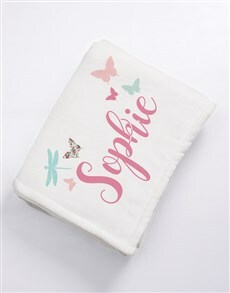 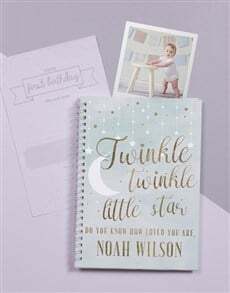 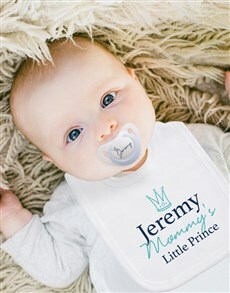 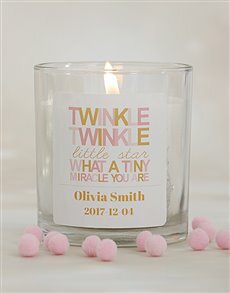 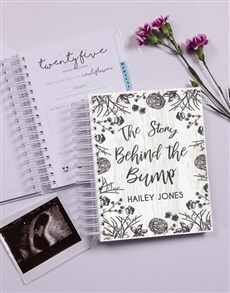 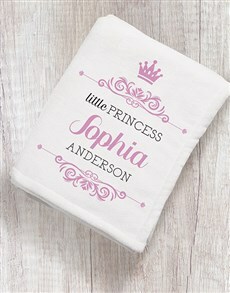 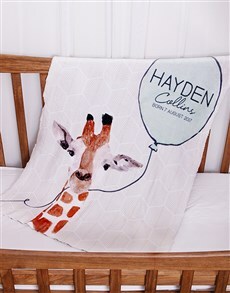 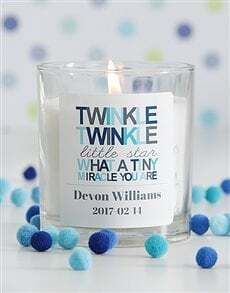 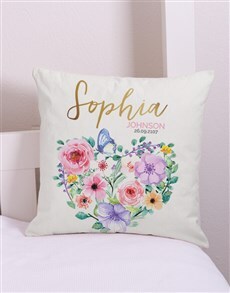 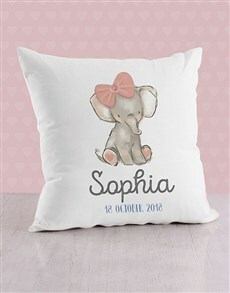 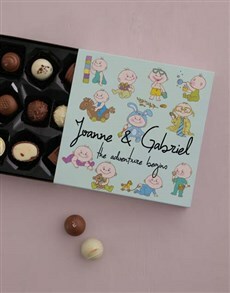 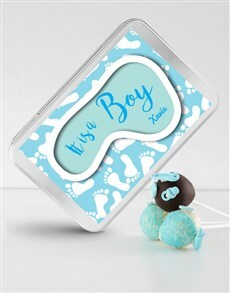 Make the gift special and have it personalised with the name of the baby to add that special touch. 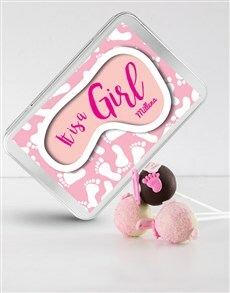 Ensure your gifts include balloons in honour of the birth of a new baby. 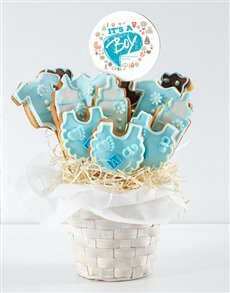 Netflorist delivers to areas such as Pretoria, Johannesburg, Cape Town, and Cape Town.